When I was in college one of the annual events my sorority would do was the Breast Cancer 5K walk/run and we always walked it as a group that would eventually spilt up into smaller groups due to different paces of we all walked. 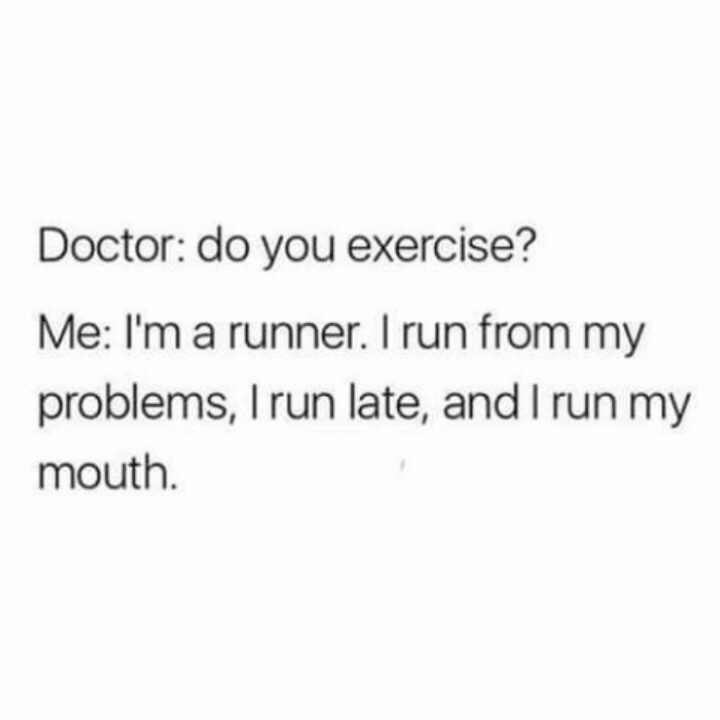 I always wanted to try to run it but I was never in good shape enough shape (so I thought) until maybe my last semester of college when the 5K had already passed. I also have a sorority sister who was runs 5K, 10K, Half Marathons, and everything else. Seeing her train for these and reach her goals inspired me even more and this year I added “run an entire 5K” to my bucketlist. 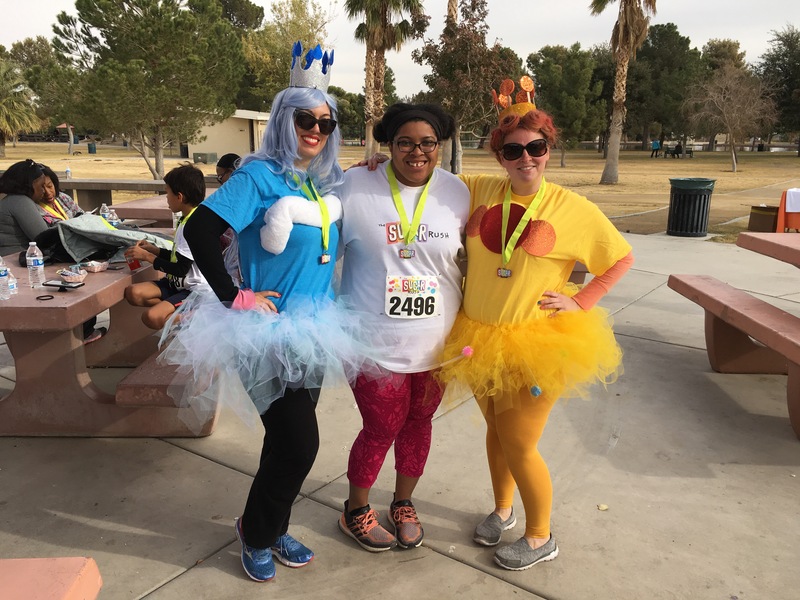 My first 5K was pretty cool! 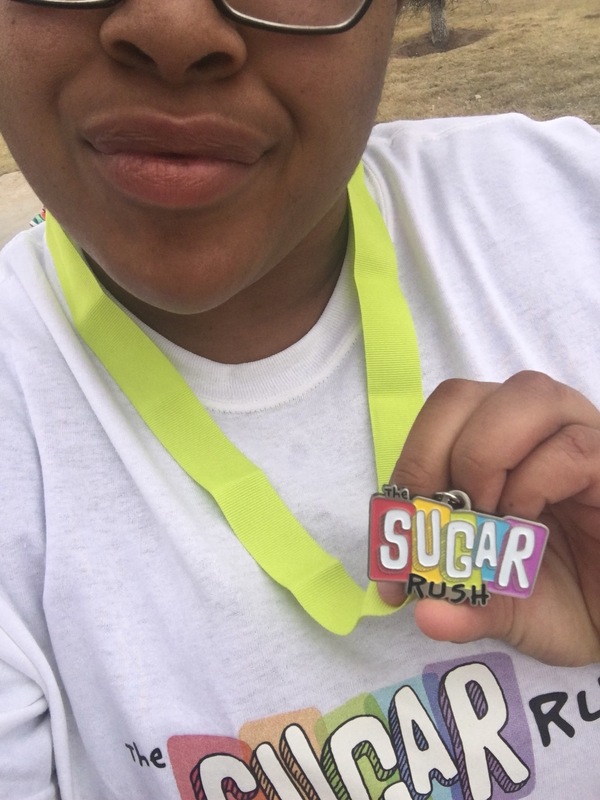 The 5K I chose was the Sugar Rush. When I was picking a 5K to run in December (because the LSAT would have my attention until Dec 2nd) it was between this one and the Resolution 5K. Sugar Rush just happened to be really close to where I live and I was familiar with the location so I went with that one. I’m glad I did! While I didn’t run the whole thing (I definitely walked/jogged more than I ran), I never stopped moving and I can say that is a big step up for where I have been health and fitness wise throughout these past years. 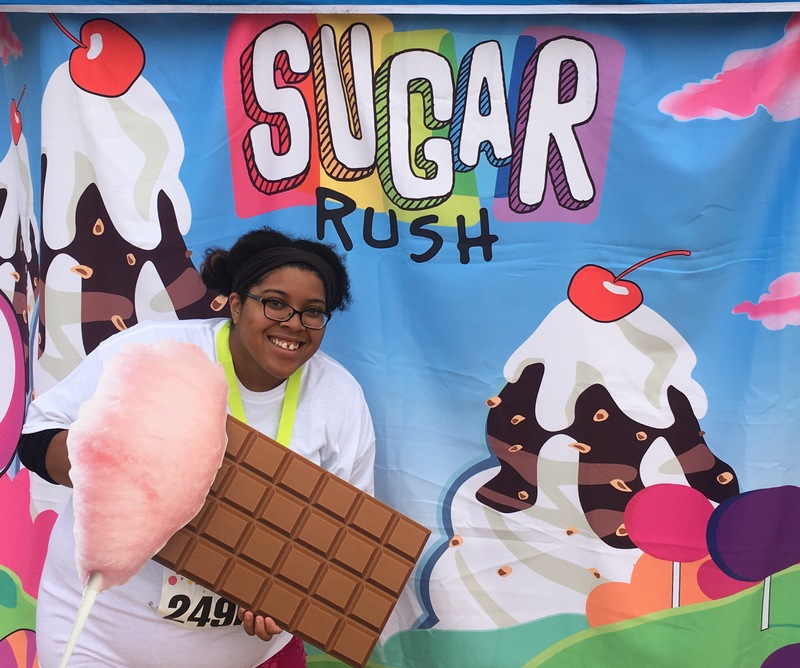 The Sugar Rush 5K was cute because some enthusiastic runners dressed up as different candy-themed costumes. Lowkey, they were #RunningGoals. I decided if I do this one next year I want to dress up too. The thing I loved about the pre-race and post-race is that everybody was in such a good mood. I mean I know exercise creates endorphins but still…I haven’t that many people happy all at once as far back as I can remember. I even made a new friend after the race. Eveybody was just there to handle their 5K and enjoy themselves. I originally wanted to run with someone but I have this thing about not liking to run or hike in partners/groups when I’m out of shape. I hate feeling like people have to wait on me when I need a break. That being said, I ran it by myself. Running by myself was actually quite therapeutic. It allowed me to have me-time and engage with nature. One challenge of running by myself is I could have totally walked the whole thing if I wanted to and nobody would know. I’m a woman of integrity so I did run whenever I could but I would be lying if I said I wasn’t tempted haha. The race was quite interesting because at each mile we were given a full-sized chocolate bar and water. I left with a Twix, Reeses, and collected my medal after crossing the finish line and being given chocolate covered pretzels, one mini-donut, a chewy bar, and a candy cane. I didn’t eat it all but instead saved some of it for my family. All and all, I’m happy I was able to do this 5K even if I didn’t run the entire thing. I now know that if I can do it without training, I will only get better as I train for next year. I have now made it a goal to run one 5k every month of 2018. I will be tracking my progress on instagram with my hashtag #MaraRunsMoreThanHerMouth so keep an eye out for my posts on there. What are some health + fitness goals you have for 2018? Let’s talk about em in the comments below!